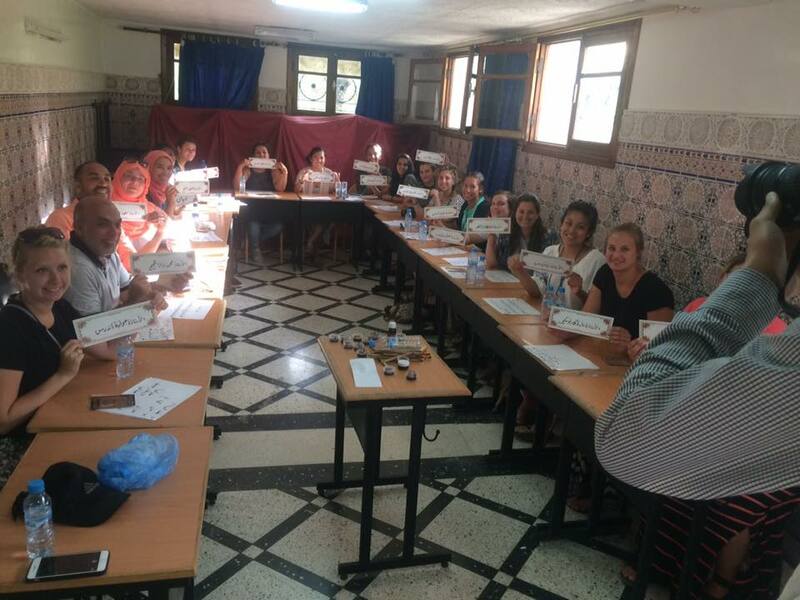 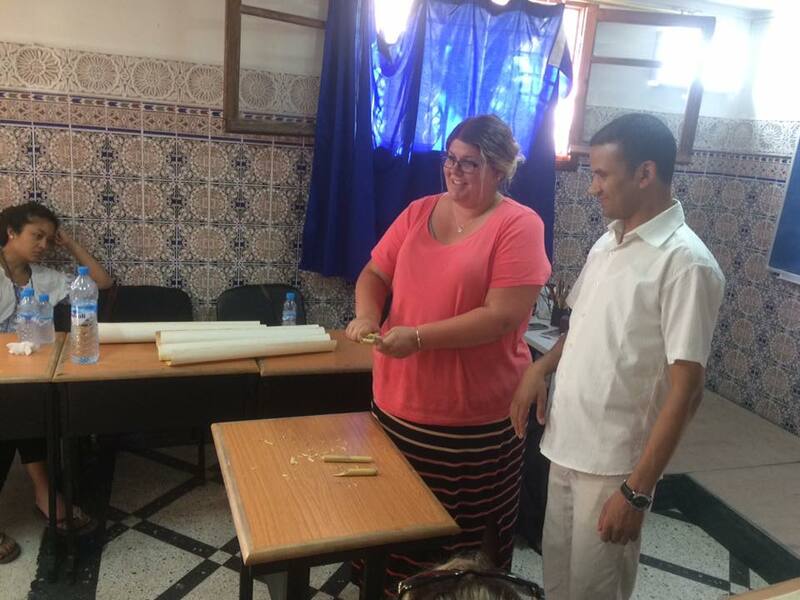 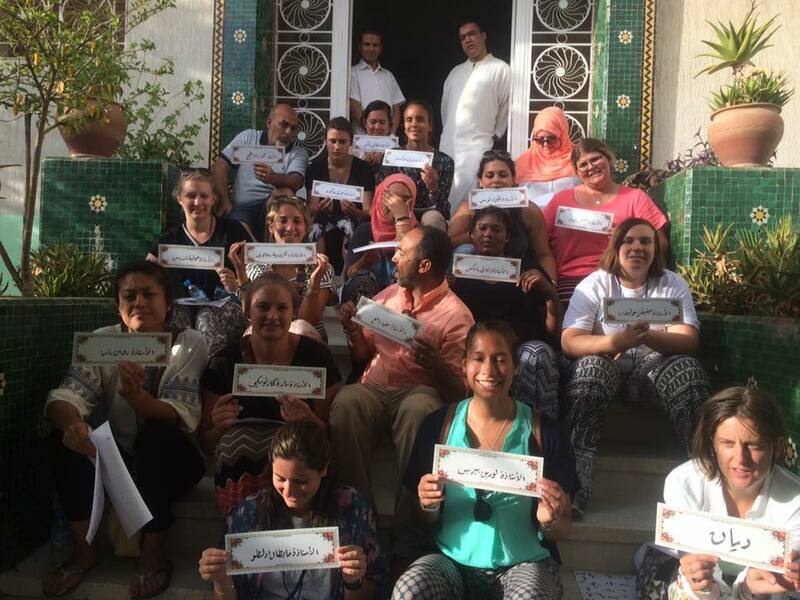 Ibn Ghazi Arabic Institute organized a calligraphy workshop for a group of American professors and students. 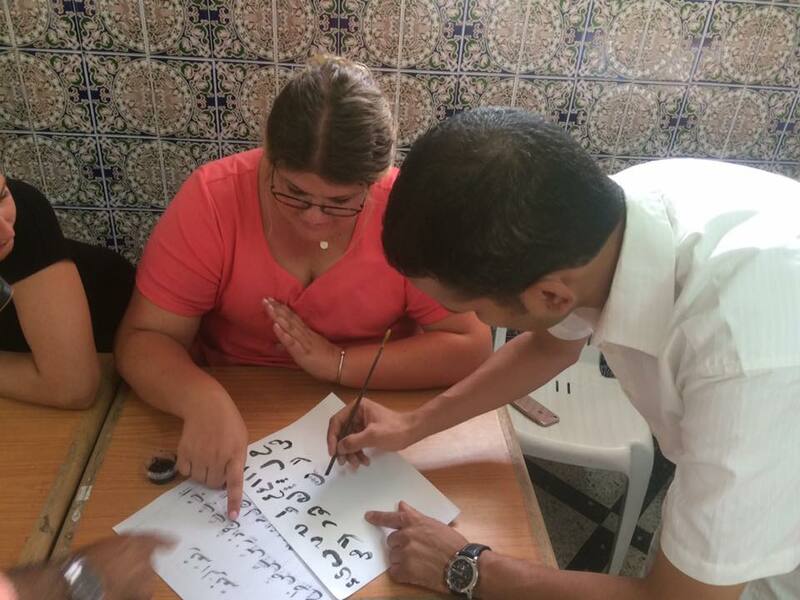 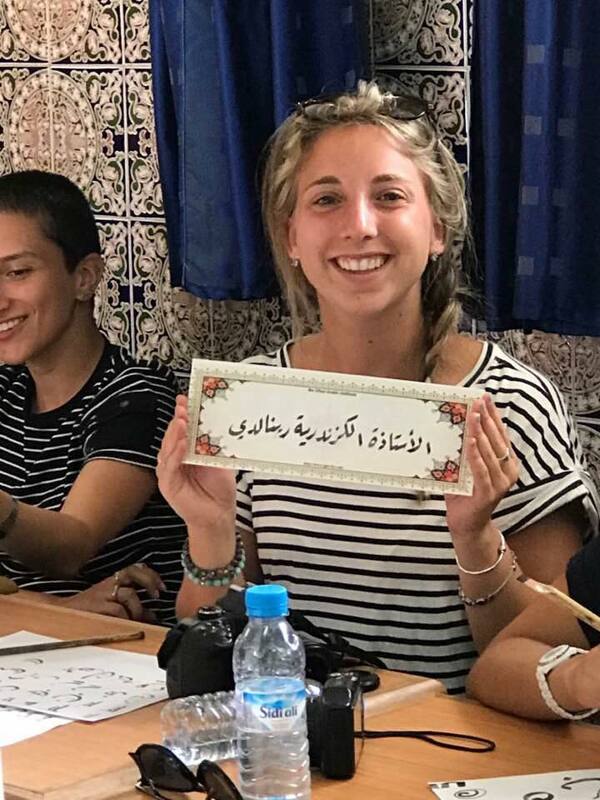 The workshop starts with a presentation on the origins and development of Islamic calligraphy followed by a lesson on how to make a traditional pen and ended by practicing writing letters in one of the styles of calligraphy. 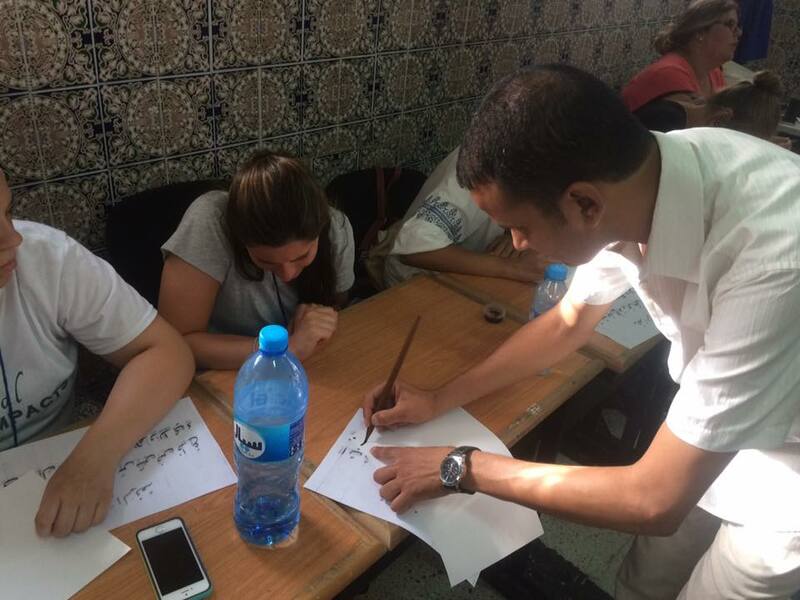 The participants had their names written in Arabic calligraphy.